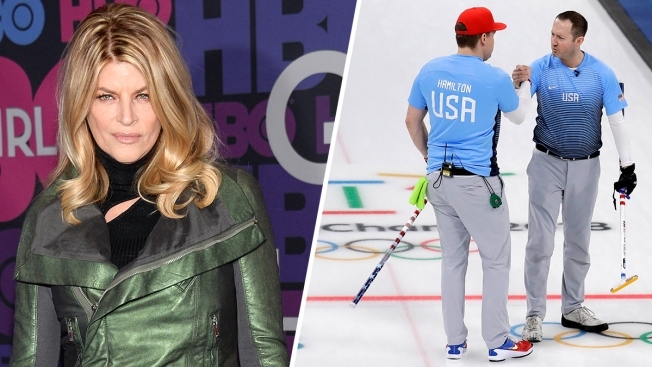 Kirstie Alley got burned on Twitter — by the U.S. men’s curling team. “Im not trying to be mean but…… Curling is boring,” the 67-year-old actress tweeted Monday, throwing the first stone. Curler Matt Hamilton added: “You’re entitled to your wrong opinion." Alley’s reply was three laughing emojis. But the Olympic feud didn’t end there. Curling fans on Twitter didn’t appreciate the diss and launched their own takeouts. “Your response should have simply been, "Look who's talking..." one person tweeted at the curling team, referencing Alley's 1989 movie. And, yet, you were watching it. That's how it starts. Soon you will be renting curling videos and realize you've been sweeping your porch far more than it needs it. My wife loves to watch curling. She normally bored with most sports. Go figure. https://t.co/Nh5A6DNapH HOLD THE PRESSES!!! Now this ain't boring at all!! I recant! “Kirstie Alley just became a burned stone here,” said another. Even Mr T, who’s tweeted about his admiration for the sport, swept to the curlers’ defense. “Curling is cool, I Pity The Fool who don’t like Curling! Grrr #curlingiscoolfool,” he wrote. Alley later seemed to change her tune in the end. The Olympic feud ended with the team inviting Alley and her son to learn the sport with a local curling organization in Hollywood. 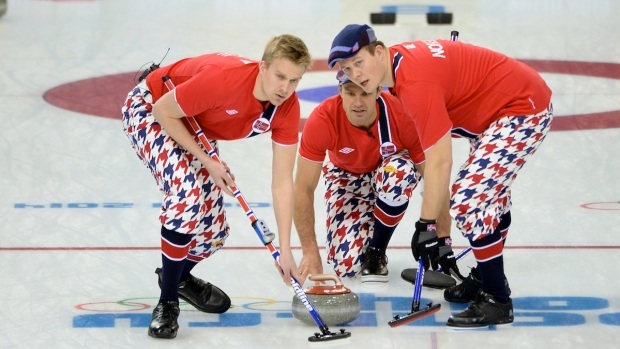 Meanwhile, on Wednesday the U.S. men's curling team advanced to their first curling semifinals since 2006. That's not boring.